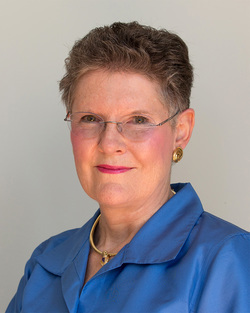 Dr. Betty Jean Craige is University Professor Emerita of Comparative Literature and Director Emerita of the Willson Center for Humanities and Arts at the University of Georgia. She has lived in Athens, Georgia, since 1973. Betty Jean is a teacher, scholar, translator (of Spanish poetry), humorist, newspaper columnist, and novelist. She has published seventeen academic books in the fields of literature, art, and the history of ideas, including the biography Eugene Odum: Ecosystem Ecologist and Environmentalist. She produced the documentary Alvar: His Vision and His Art. After writing Conversations with Cosmo: At Home with an African Grey Parrot, about her beloved bird's acquisition of language, she turned to fiction. 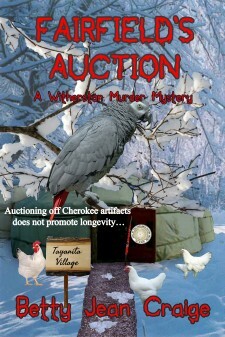 Downstream (2014) and Fairfield's Auction (2016) are the first two novels in her Witherston Murder Mystery series, published by Black Opal Books. Dam Witherston, the third, will appear in 2017.